Better science for happier lives! We are committed to become a world-class high-tech pharmaceutical company and make the world healthier and happier. To develop and provide advanced products, technologies and services that will save and improve lives around the world. We develop long-term relationships that make a positive difference in our customers’ lives. We are a professional and united team, working together across the boundaries, to meet the needs of our customers and to help the company win. Located in beautiful Spring City-Jinan,Jiwan is a high-tech pharmaceutical company,specializing in R&D, technology transfer and technical consulting of biotechnology and pharmaceutical technology. Moreover, Jiwan has the right of dealing import and export business of APIs,intermediates and fine chemical goods. 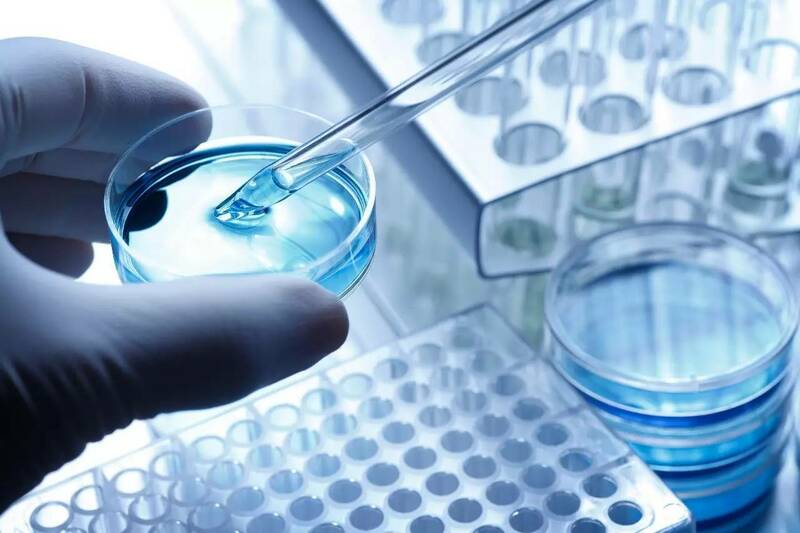 Jiwan has a group of high-level specialists from various fields of pharmaceutics and its related sciences who have rich experence and professional research talents and have been working together for more than 10 years. They have collaborated with many worldwide API manufacturers and research companies. In this process, competitive technological resources and extensive customer resources have been accumulated. With the advantage of technically cooperating with Waypharm GmbHand(Germany) and Noventis Development Co.(Dubai), Jiwan has always been committed to serving worldwide pharmaceutical companies and biological technology companies with highly potent products and service,which can save their R & D cost and reduce time-to-market. Jiwan has won great reputation and widely recognition from customers worldwide. 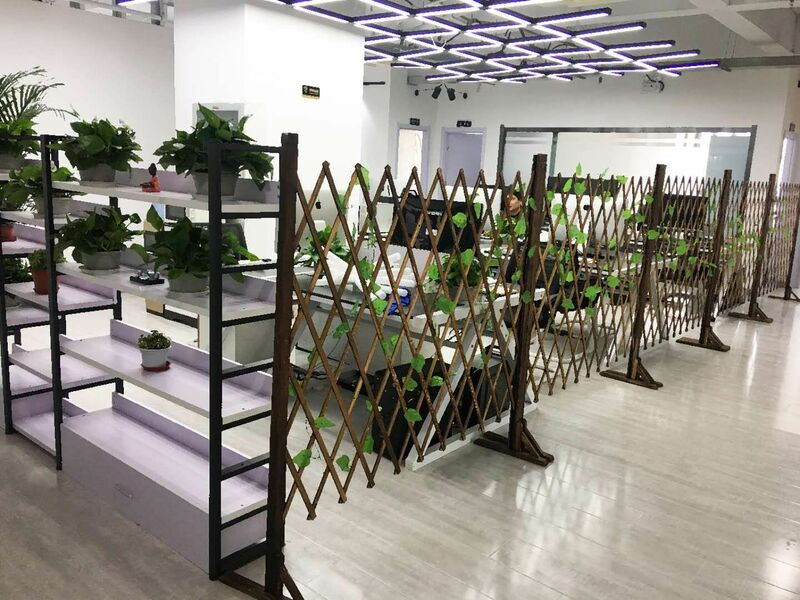 Adhering to the tenet of "Better science for happier life", Jiwan will constantly offer clients the highest-quality products, technologies and service. With the purpose of improving people's health, promoting development of pharmaceutical industry, Jiwan will make unremitting efforts and contribution with all their strength. Jiwan aspires to be world-class high-tech pharmaceutical company.